Chrysler Auto Repair Sacramento - Standard Auto Care Inc.
At Standard Auto Care in Sacramento, we are equipped to handle all of the common auto repair needs and maintenance tasks that Chrysler vehicles require. Especially in the early 2000s, Chrysler models had common issues with their engine and engine systems like loud noises, engine stalling, problems due to oil sludge, and even an entirely blown engine. The engine and drivetrain systems are critical components of your vehicle, so you need ASE-Certified auto mechanics work on your cars. If you’re driving a Chrysler and are worried about these problems coming up for you, or have any concerns about other repair and maintenance issues, Standard Auto Care can help. 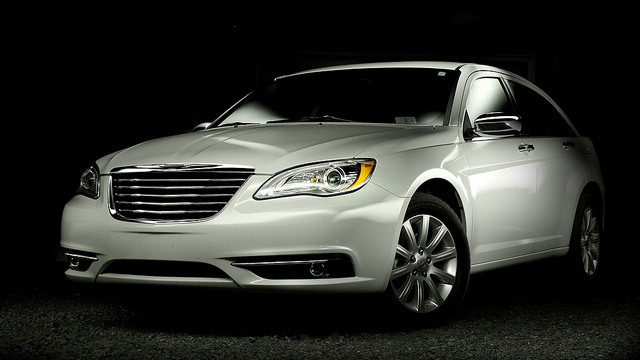 It’s clear to see that Standard Auto Care is the place to go for Chrysler repair. From our 36-months, 36000-mile warranty to our exceptional team of service advisors and auto repair experts led by Tom Hipp, you simply can’t go wrong with Standard Auto Care. Come and see what all the buzz is about. You can make an appointment by calling us. We are located at 2240 Colfax Street, Sacramento, California 95815. We’ll see you soon!